Momma Told Me: Ask your father to fix it! While I was growing up I recall my father was referred to as 'Mr Fixit,' both online and in known company. As a technician who worked hands on with complex mechanical and technical machines for a living, my father also enjoyed piecing together computer systems, and tearing them apart. As technology seemed to advance tremendously from one day to the next, he was the go to guy in our family, and circle of friends, who would often be called upon for everything from a basic router reset to massive hardware failure. It seemed my father could doctor any computer back to life. Now an adult, though within 'home visit' range of my father, I recognize that I can't always count on my 24/7 secret weapon. Let's face it, he's not my personal Geek Squad, and my laptop doesn't always fail exclusively when I'm at home. A year back my baby crashed while on a trip to visit the ex husbands family. Every time I'd prompt an internet browser to open it would immediately crash, rendering me helpless as a blogger with deadlines. Even worse, I couldn't access the internet to research the problem and it's solution. The above scenario turned out to be a case of Malware that had rooted itself deep within several layers of sub-folders, a Japanese font that had automatically downloaded itself upon logging into a foreign website. As odd as it sounds that a font file was wreaking so much havoc, the solution was as simple as removing the offending file. Not all instances of virus infections and Malware are so 'simple' to fix. Even with up to date anti-virus software, I browse hundreds of new websites a day, and click countless links through to untrusted content. Ironically the tasks which I count on every day to earn income and express myself are the very same tasks putting my livelihood and laptop at risk. If you've ever encountered a virus that shuts down your PC upon booting, you understand the helpless feeling of watching a blinking cursor and a blank screen. The torture of not knowing the full extent of the damage, yet clearly understanding that something is very wrong. And, without your own personal Mr. Fixit, you can wind up spending hundreds of dollars for a system restore and software removal. That usually means handing over your laptop for days at a time, and service fees for basic consultations and knowledge. 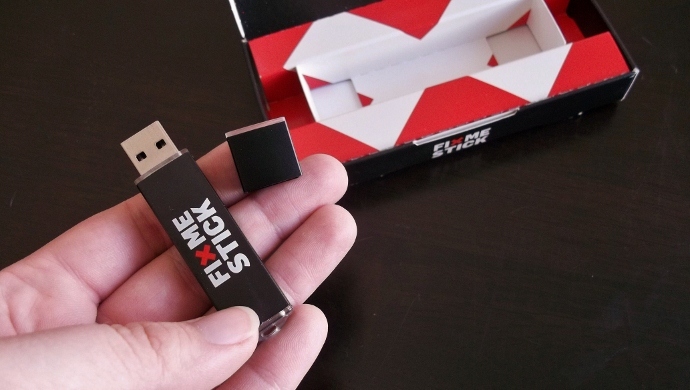 When I came across the FixMeStick the concept was almost too simple to be true. No, it won't repair a fried hard-drive, or spilled coffee, but it will successfully remove pesky Malware and viruses that have somehow snuck past your existing anti-virus program. 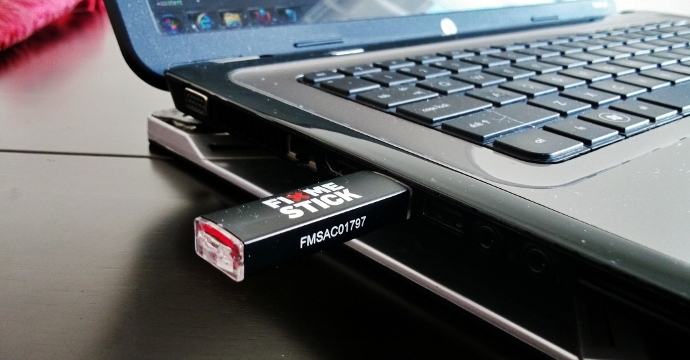 Unlike those trusted programs, which are certainly essential for everyday computing safety, the FixMeStick is an external piece of hardware that boots immediately upon start up of your computing system. This means it bypasses the virus, by not allowing it to start in the first place, and immediately begins a full scan of your hard drive for suspicious files and software. Harnessing the knowledge of a triple threat database, Kaspersky, Vipre, and Sophos, the FixMeStick then annihilates the threat, restoring your system to it's previous harmonious state. Of course, you'll certainly want to make your first step after to run a full update of your antivirus software and discover how the attack broke through in the first place. 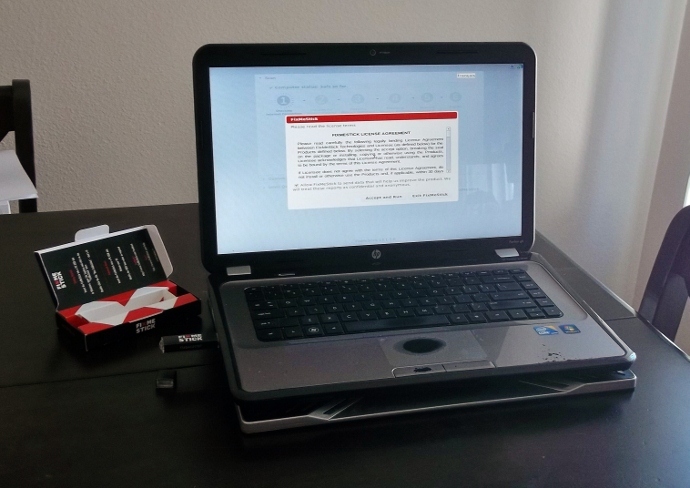 While the FixMeStick didn't flag any threats on my laptop, hooray!, it did give me a very clear walk-through of what to expect should the need arise. One thing I found a little annoying was the ever changing 'expected scan times,' that seemed to have no bearing on the actual time left to scan. Though I notice this often when I perform internal system cleanup and scans on my computer, so it's not abnormal. The entire scanning process took just over 2 hours on my laptop, though the stick advises it can less or more depending on system size and whether threats are isolated/found. During the entire process one can always choose to view any flagged threats, and is given a health status report at the very top of the scan. In all, I feel every home should have one of these FixMeSticks and an active license on hand. For less than $5/month you can have the piece of mind that up to 3 PCs are protected from the unexpected; and imagine the satisfaction you'll feel after the FixMeStick has cleared your PC- no tech support needed! What Daughter Says: The FixMeStick gives me the peace of mind and power to tackle unexpected Malware problems, without costly, and time consuming, tech support. One Momma Told Me follower will win a FixMeStick and a year of service! The FixMeStick way is recommended by the United States Computer Emergency Readiness Team. PC magazine has rated it excellent. Well I learned that there was such a tool..this is the first I have seen of this product...pretty awesome!! Thank you..
That it runs before your windows boots, which is awesome!! In addition to a lot of "experts" recommending the FixMeStick, it also has received very high ratings from "amateurs". It doesn't work on a Mac. I learned that it's Satisfaction Guaranteed. I learned that it comes highly recommended, and that it has a satisfaction guarantee. love that it runs before your windows boots! it's a separate external piece of hardware that runs before your Windows boots and therefore before viruses and malware can start. 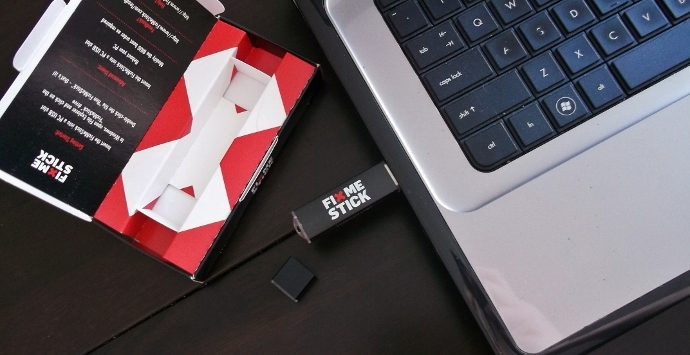 It's Satisfaction Guaranteed, so there's no risk to trying the FixMeStick on your virus and malware problem. Wow this is cool. I need one of these sticks. Thank you for sharing this ~ I am bound to need it in the future. Phones and I do not get along. I am ever grateful to the otterbox creators, as my phone has met the ground too many times to count, managed IT services is still in one unbroken piece! May I ask you, have you used guides from http://www.removalbits.com/, aren't you? Because saw the same instructions there! They can do as such without getting up. You can likewise grasp this tribe iron man earphones convenient little gadget to your office and take a couple of tastes of your most loved chilly drink every so often to revive yourself. Anti-Hack software is currently out there for sale along with anti-virus software. Sitemap - Allesmakkelijk.nl offers some in-depth insights on USB Sticks.